I an not sure if I am a fan of the zucchini meatballs I made yesterday. 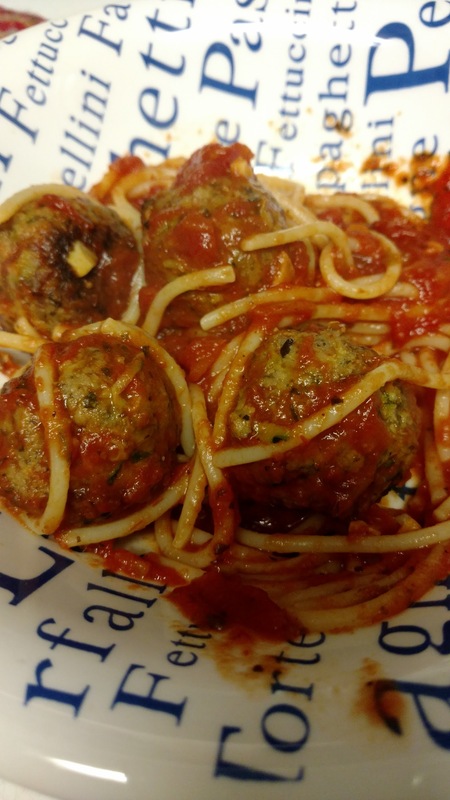 I found a recipe for the meatballs are I wanted to try it out. It turned out OK, but I am not sure if I will make them again.